Summary: A bewitching love story that is also an extraordinary portrait of Jerusalem, its faith, spirituality, identity, and a kaleidoscope of clashing beliefs, Night in Jerusalem is a novel of mystery, beauty, historical insight, and sexual passion. David Bennett travels to Jerusalem in 1967 on a journey to find himself. His cousin Johnathan has been studying Judaism in Jerusalem and believes that his mentor, Reb Eli will be able to help David with all of his troubles. David arrives, planning to stay only for a month. However, he is quickly enamored by the beauty of the city and Reb Eli’s ways. When Reb Eli suggests that David visits a local brothel for help with his issues, David is quite taken aback. However, when he finally decides to visit, David meets Tamar, and his issues seem to resolve themselves. Back in Me’ah Shearim, Reb Eli’s widowed daughter, Sarah, depressed and lost without a husband or child within her Orthodox community, longs to love again. When a mysterious Englishman enters her father’s home, all of her senses are re-awakened, causing her to seek out new answers from her otherwise sheltered world. As David and Sarah begin their new journey, the Six Day War breaks out and changes their lives forever. The story of Tamar is well known to me, having been raised in a moderately orthodox home. Many have penned novels such as this, but none as gracefully as Ms. Kennedy. Recreating the biblical story of Tamar in this modern setting gives a fairy-tale quality to Night in Jerusalem. Having been a visitor to Israel many times, I immediately felt immersed in the culture, from the golden glow of the buildings to the mingling of cultures and the accurate depictions of the restaurants. It was so easy to relate to both David and Sarah’s characters as lost souls searching for that “something” missing in their lives. It crosses all levels of Orthodoxy and lifestyles. 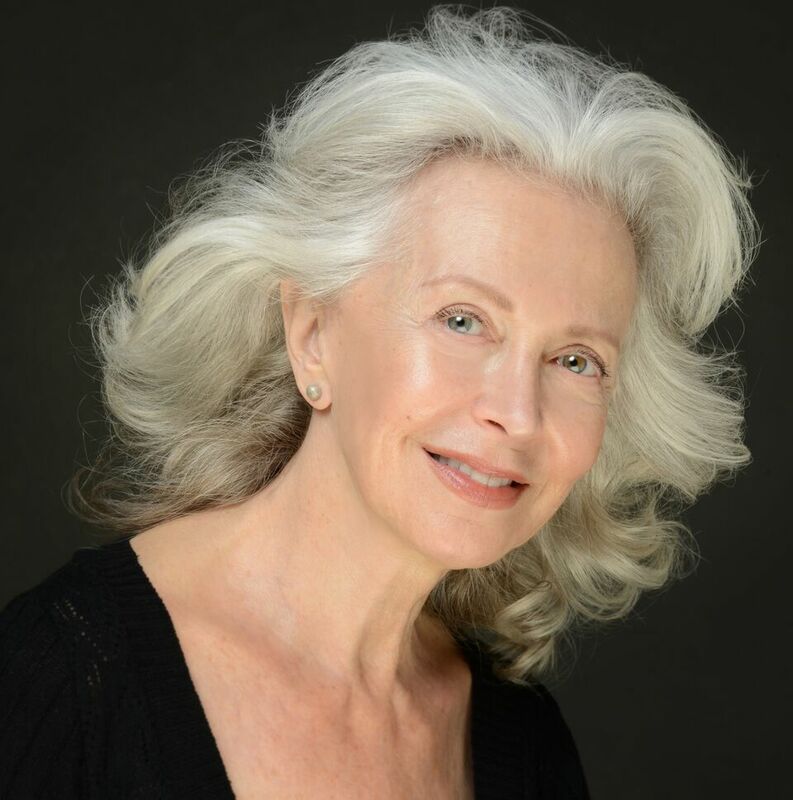 Reb Eli’s sympathetic character felt like spending time with a respected teacher. I was a bit surprised at Reb Eil’s suggestion to visit Madame Aziza but enjoyed how she was woven into the story. Perhaps she is my favorite character in the novel. 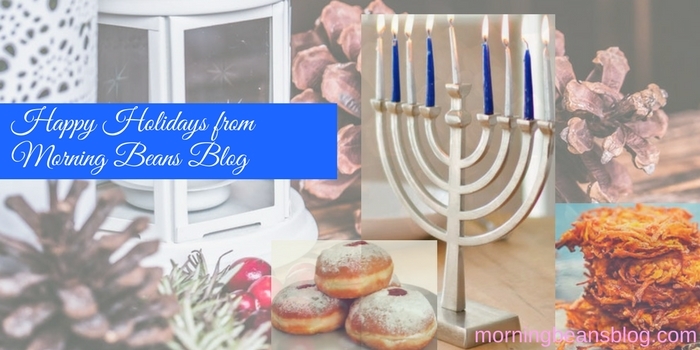 I enjoyed reading about the Shabbat traditions in the ultra-Orthodox world, comparing them with my family’s traditions. I read this book over the Shabbat, resting and enjoying every word. Overall, this was a compelling portrait of Judaism in 1960’s Jerusalem laced with a biblical tale. This is a story of faith, determination and the age-old concept of destiny. I loved this book and was saddened when I reached the end. 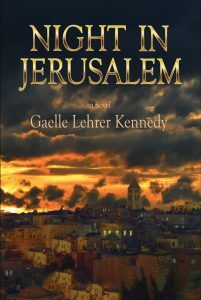 Don’t miss this book; it’s a love story, both between people and for the land of Israel, and a novel of self-awareness. 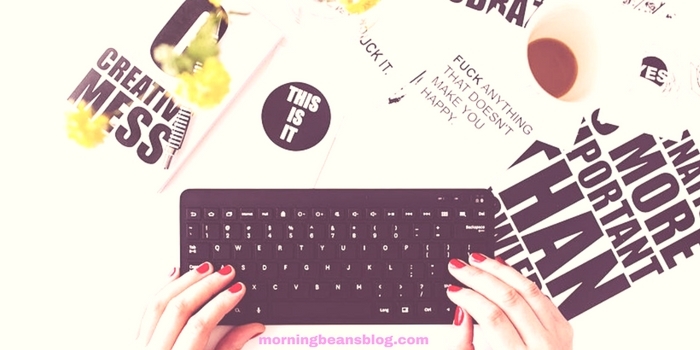 Five stars from Morning Beans Blog! 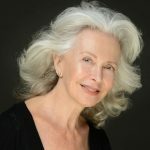 Gaelle lived in Israel in the 1960s, a naive twenty-year-old, hoping to find herself and her place in the world. The possibility of war was remote to her as she imagined the tensions in the region would somehow be resolved peacefully. Then, the Six Day War erupted, and she experienced it firsthand in Jerusalem. 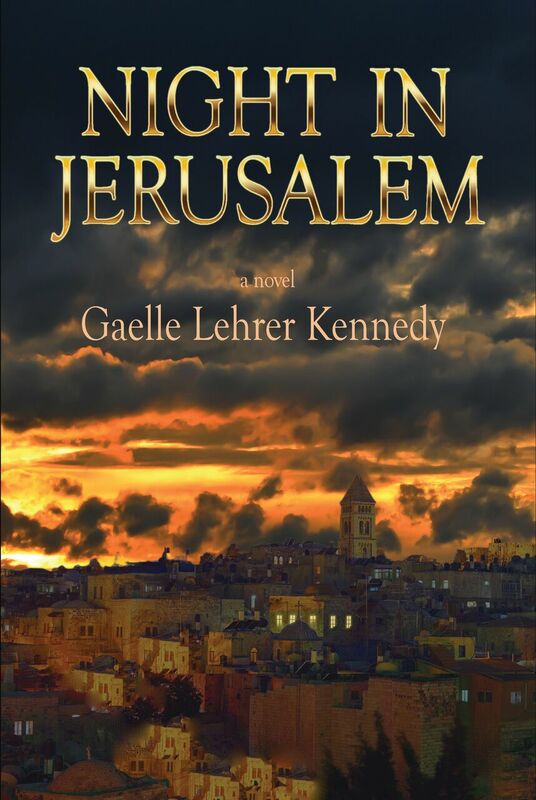 Night in Jerusalem was drawn from her own experiences during that time. The historical events portrayed in the novel are accurate. The characters are based on people she knew in the city. Like her, they were struggling to make sense of their lives, responding to inherited challenges they could not escape that shaped their destiny in ways they and the entire Middle East could not have imagined. **NOTE: I received a copy of this book for free in return for an honest review.